We all have a story inside us. A story longing to find its voice. A story ready to make powerful, positive change. 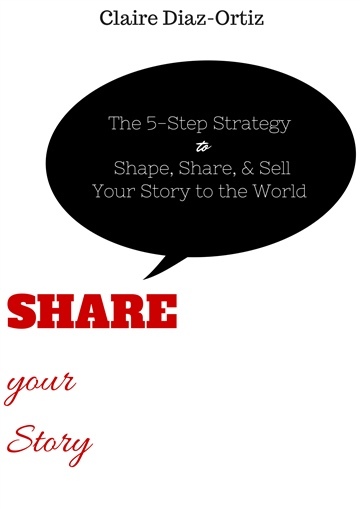 Share Your Story is a call to arms to share your message with the world. The 5-step strategy outlined in this book will give you the tools to find the story within you, shape it into a powerful message for others, and develop a winning method to use your story to improve the world around you. Your story has the power to change your own life - and the lives of those around you. Here’s how.